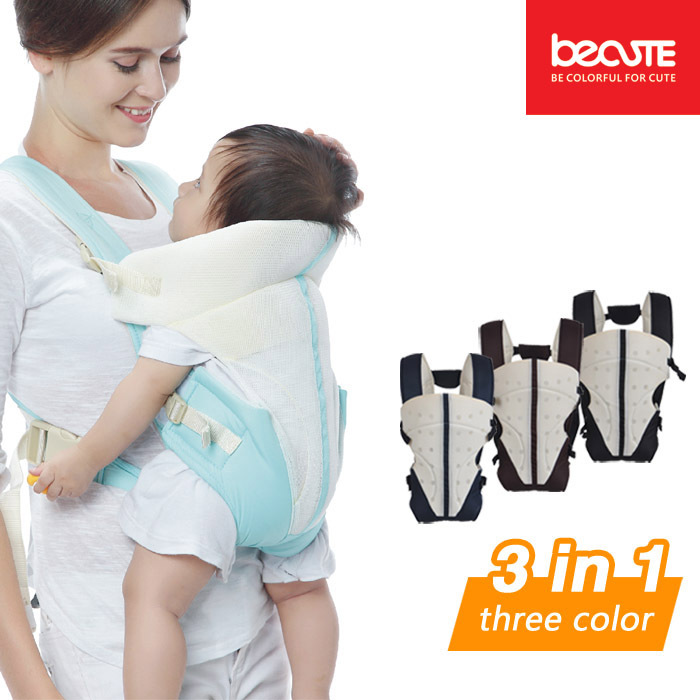 Jinjiang Becute Baby Products Co.,Ltd. 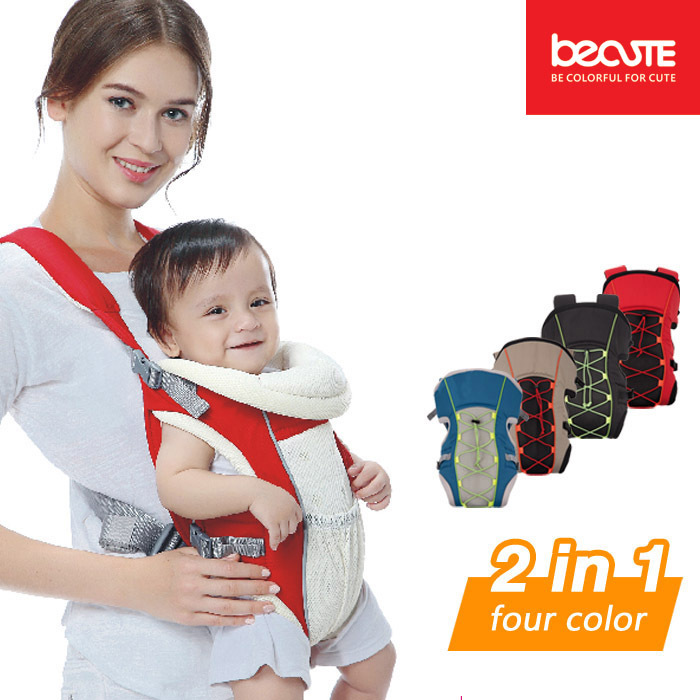 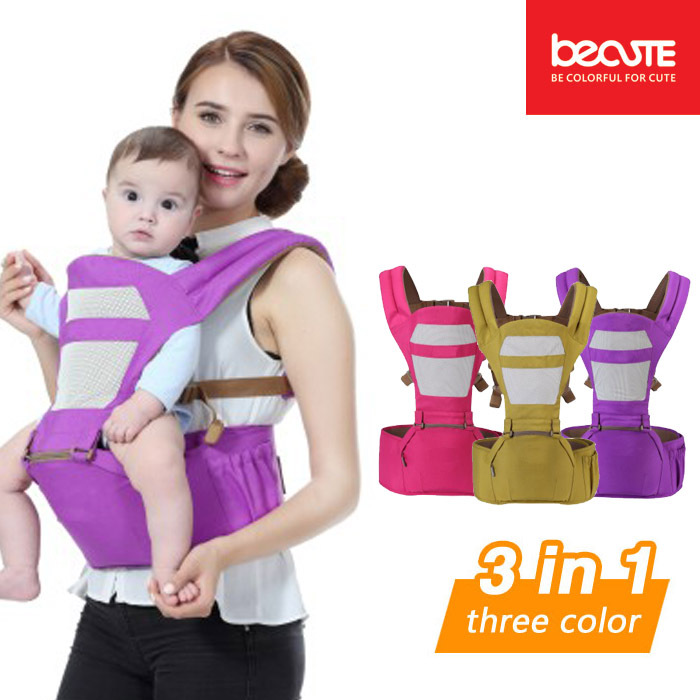 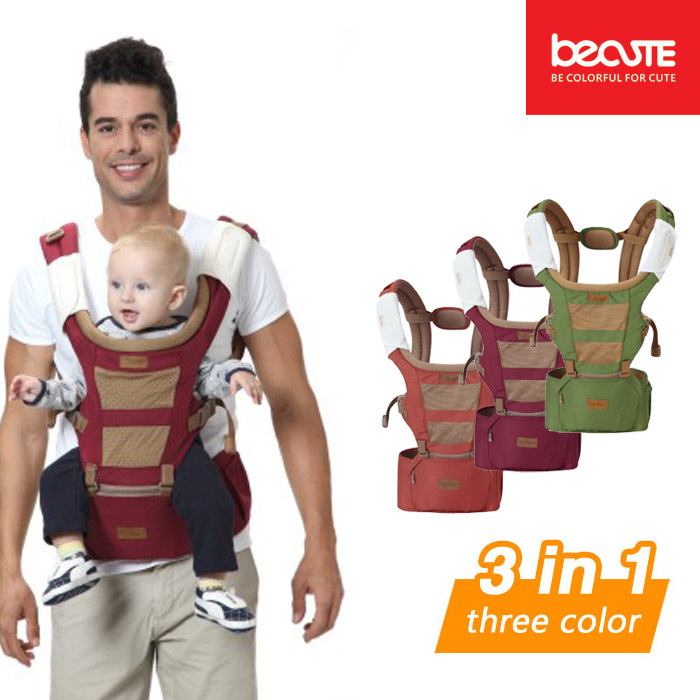 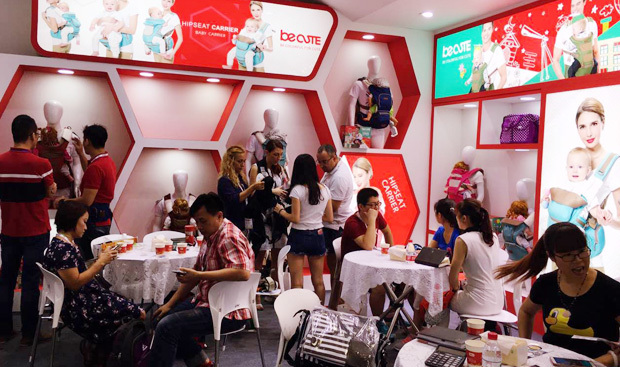 Becute Baby products cooperating with clients over 70 countries for more than 300 brands. 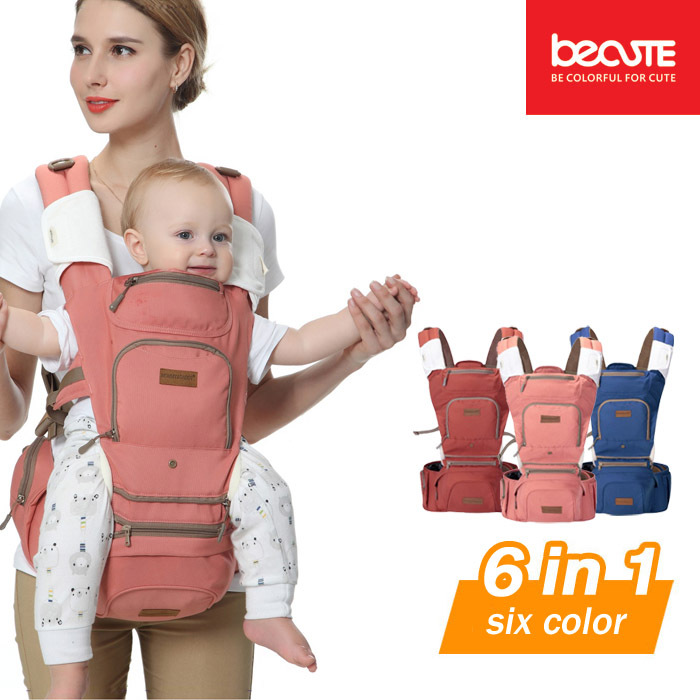 Jinjiang Becute Baby Products Co.,ltd was founded in 2008, it is a professional manufacturer and exporter of baby carrier ,diaper bag.We have factory facilities of 15,000 square meters in Jinjiang City, Fujian Province, Close to Xiamen Port. 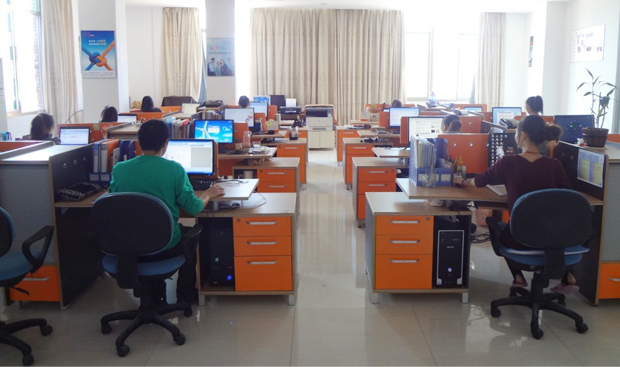 We enjoy convenient transportation access. 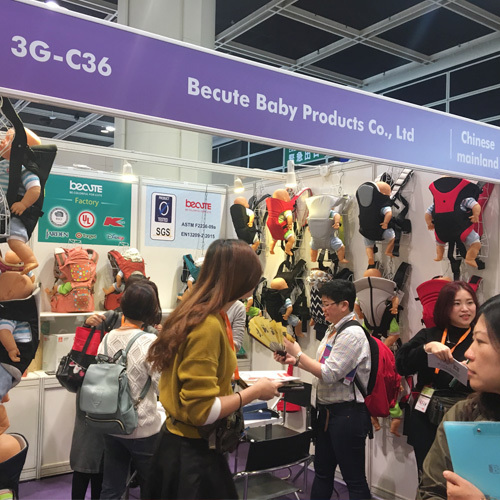 And with high-quality products at competitive price, excellent service and powerfull R&D Dept for our clients on OEM&ODM basic, Our products are widely sold to over 80 countries, Also our own brand “ Mammy&Daddy” is becoming an well-known brand in domestic market.